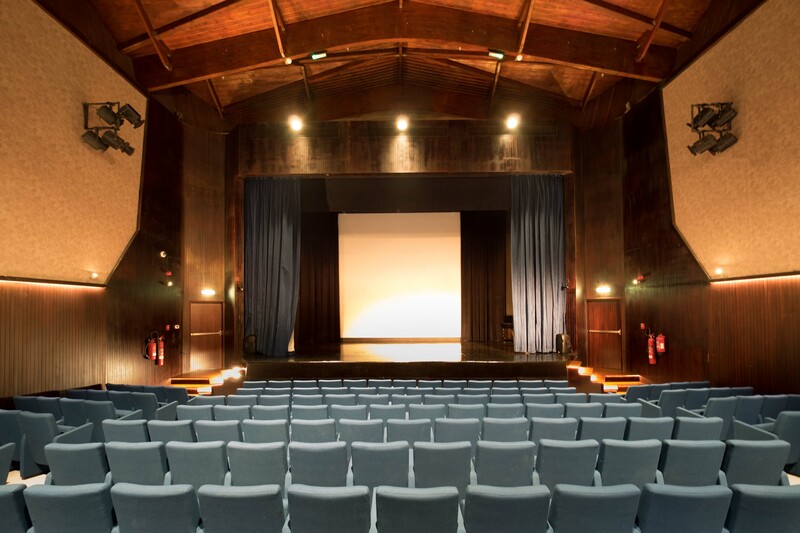 Lycée Louis-Massignon Auditorium renovation completed!!! Lycée Louis-Massignon is one of two French-language schools in Abu Dhabi, United Arab Emirates. 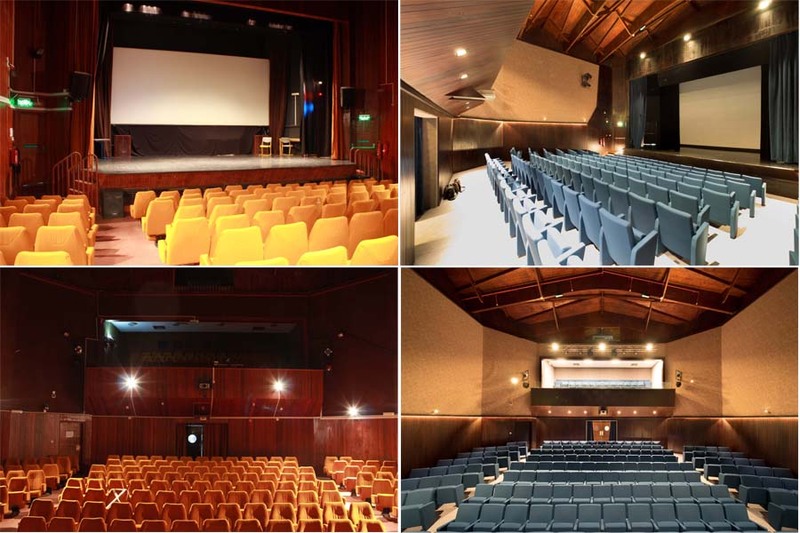 We are proud to announce the completion of the renovation of the school auditorium, which will be inaugurated on 19/02/2017, in an official event held at the auditorium itself. We started the design of the new concept for this project on March 2016 and the final hand over was signed on September 2016. We also would like to acknowledge Life Space Interior Design’s usual timeliness and efforts for meeting our design requirements on time and effectively. Here are some “Before & After” shots that show the results of this well-executed job.